I realize this is a “Secret Santa” website, but some families celebrate both Hanukkah (sometimes spelled Chanukah) and Christmas. So why not include a little list of ideas for Hanukkah crafts and gifts? For anyone who doesn’t know, the first day of Hanukkah is December 17 this year (2014). The last day of Hanukkah is December 24. 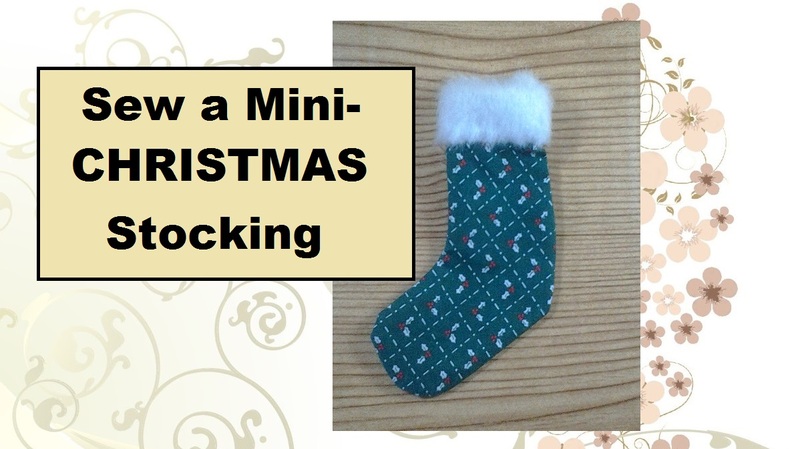 You don’t really have to know how to sew to create simple Christmas ornaments out of felt. A lot of times glue works just as well as stitches to hold it all together. And let’s face it, felt is an inexpensive and easy-to-find textile to work with. You can buy felt at WalMart, JoAnn’s Fabrics, Michael’s, and even some grocery stores. And here’s a link to my Pinterest DIY/Crafts page, where you can download patterns to print for making various Christmas ornaments. These make great gift toppers, but they can also be wonderful gifts on their own.